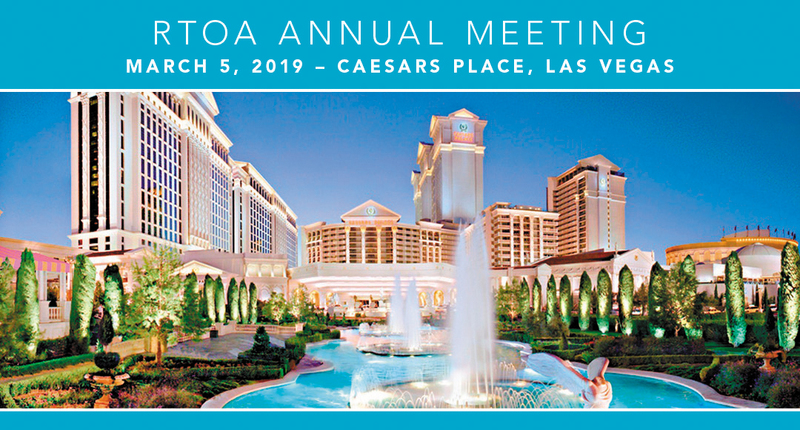 Join us at the Round Table Owners Association Annual Meeting, held in conjunction with the 2019 Pizza Expo in Las Vegas. Reminder: All attendees MUST pre-register by February 28th, even if you only plan to attend the evening reception. Late registration and day of event registration for RTOA members and guests is $100 and will be charged at the door. Non-members: All Round Table Pizza Franchisee owners are welcome to attend. Registration for franchisee owners who have not paid RTOA dues is $75 per attendee. RTOA Members: If you wish to register additional guests, a $75 per guest fee applies. Please contact admin@rtoa.org with any questions.